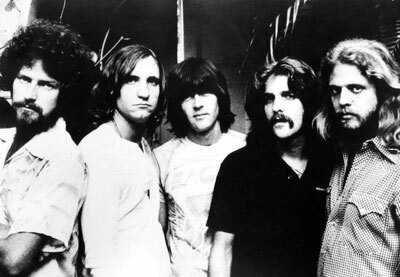 This was Joe Walsh's first album with the Eagles, and his rock influence was just enough to lift the band from being a good country-rock group to the rock pantheon. Uploaded by maniadb.com. The Eagles (Great American Things, June 20, 2010) made a very fine living creating music that leaned slightly more rock than country in the growing country/rock genre. Then they released Hotel California, and entered the pantheon of true rock royalty. The album was produced at a time of transition in the band’s personnel. It was the first album with Joe Walsh, the last with bass player Randy Meisner, and the first without founding member Bernie Leadon. It came out late in 1976, and went to the top of the Billboard album chart, where it reigned for eight weeks. The band released three of its songs as singles: “New Kid in Town” went to number one and so did the title track. “Life in the Fast Lane” reached number 11. 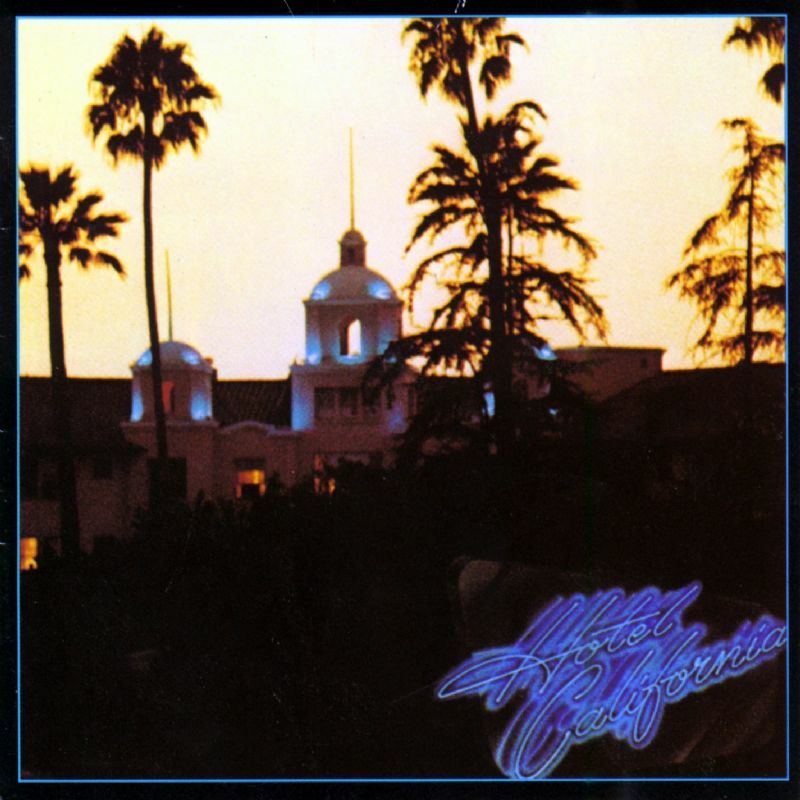 Rolling Stone named Hotel California number 37 on its list of the 500 Greatest Albums of All Time.